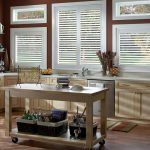 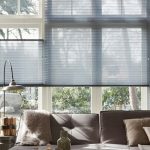 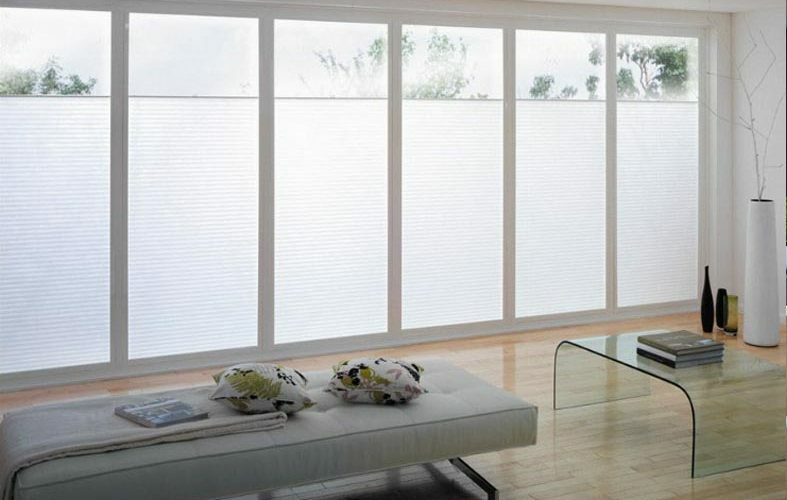 Perfect fit blinds offer an uncompromising fit on any window. 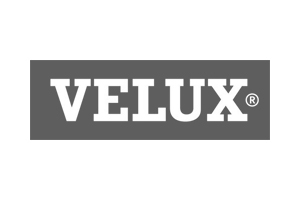 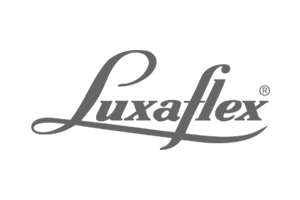 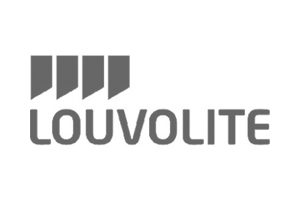 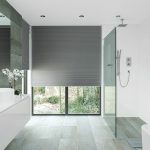 They will transform any room and are available as roller, blackout and even to fit Velux windows. 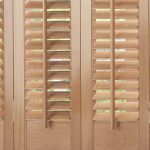 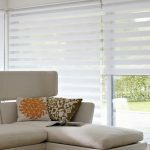 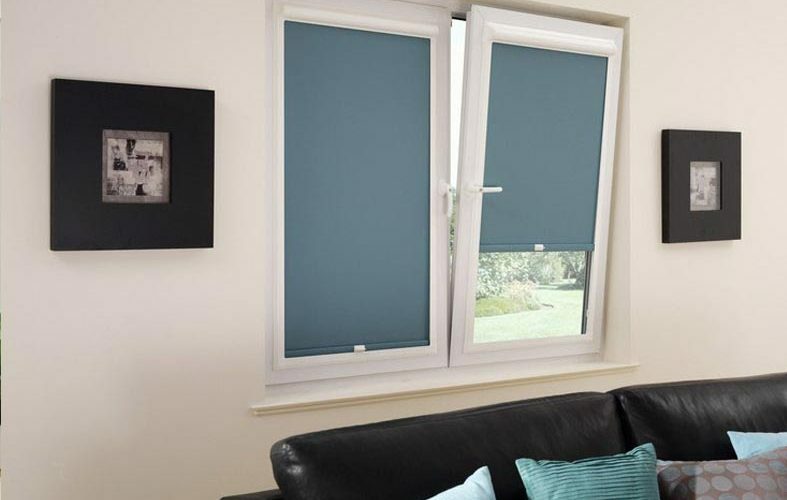 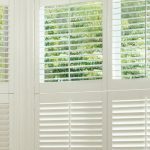 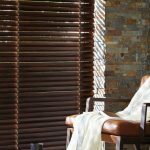 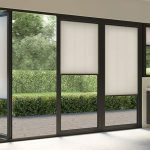 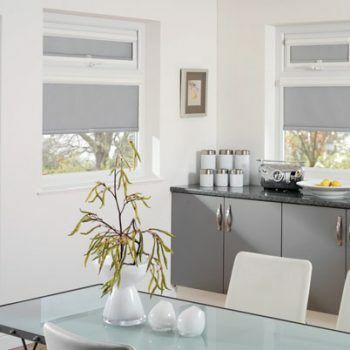 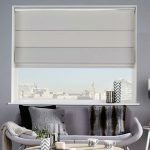 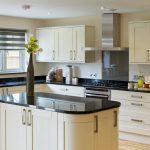 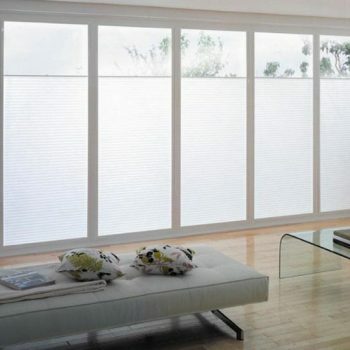 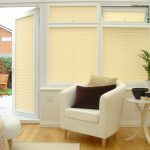 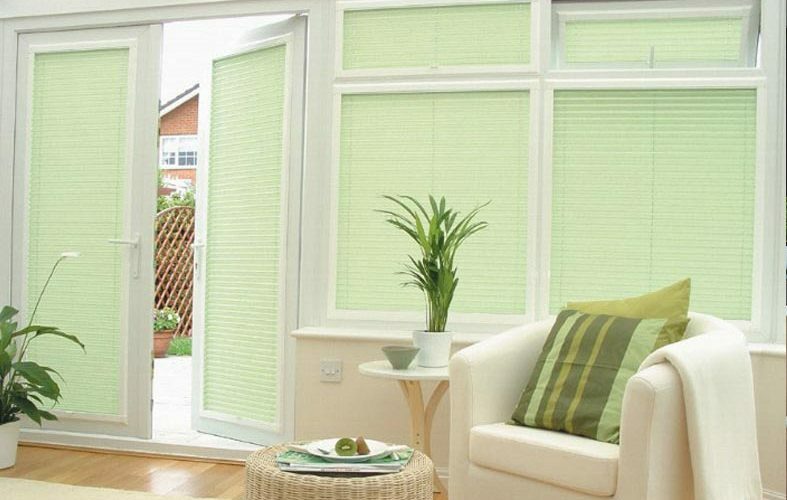 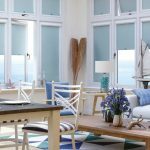 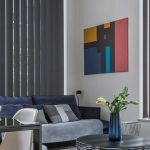 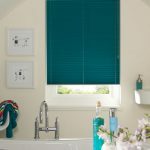 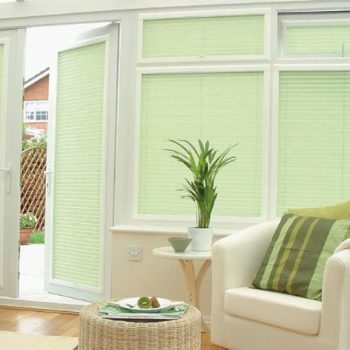 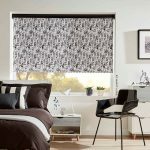 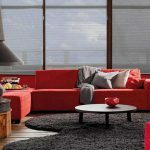 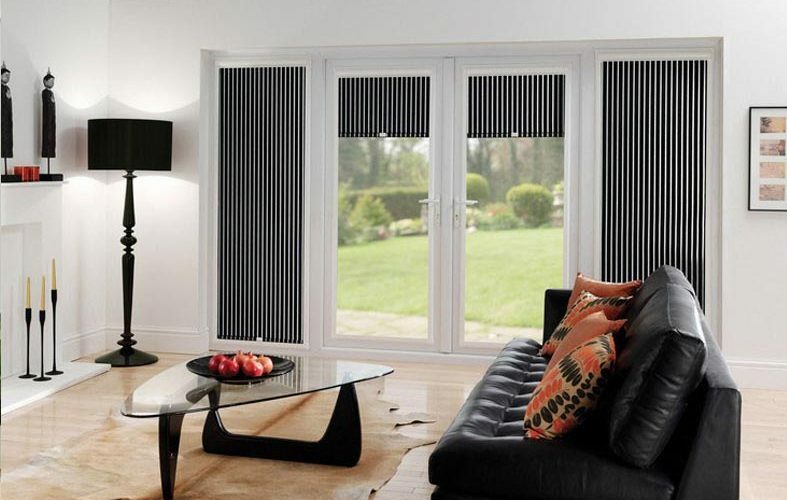 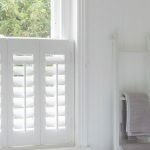 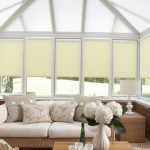 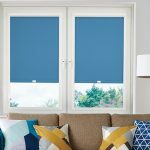 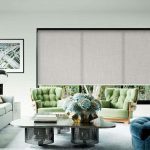 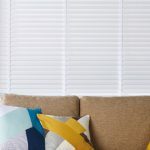 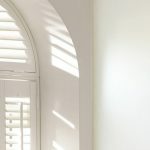 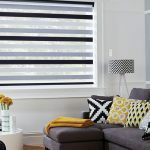 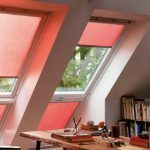 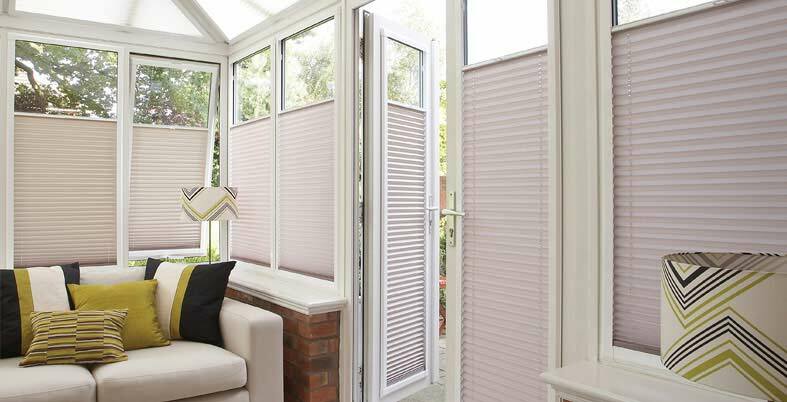 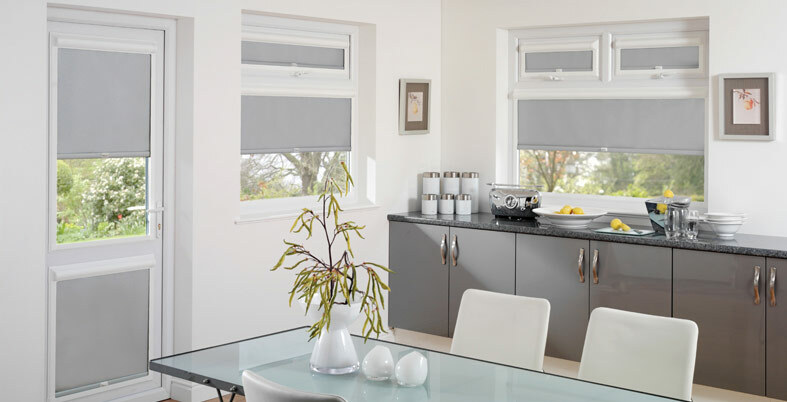 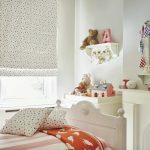 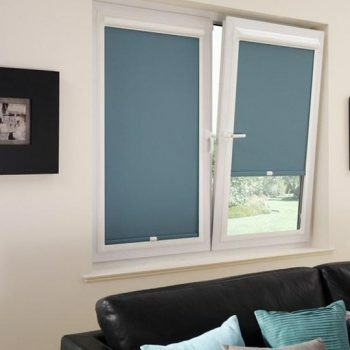 As with all the other blinds on offer throughout Newcastle and Gateshead here at Angel Blinds and Shutters, they are available in a number of colours to suit your tastes and to compliment an existing colour scheme. 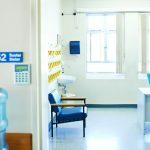 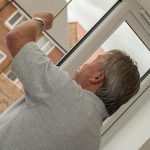 They are simple to install and won’t compromise the integrity of your walls or window surrounds because there is no need to drill holes for screws. 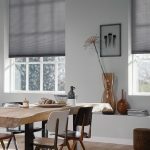 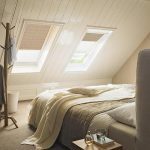 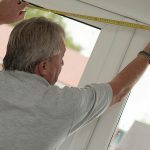 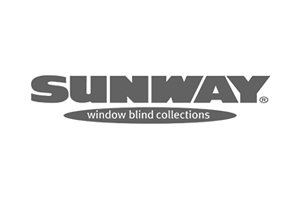 Our blinds are tailored to fit your window exactly so there will be no gaping around the edges, affording you complete privacy and excellent insulation. 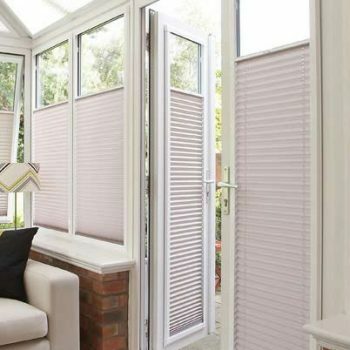 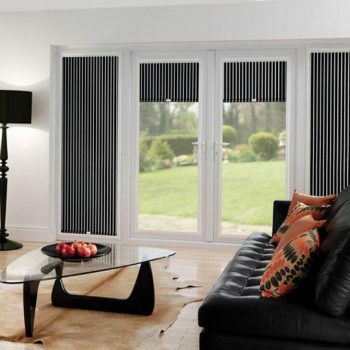 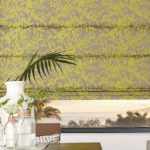 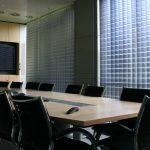 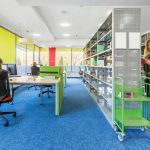 If you’d like to know more about our perfect fit blinds, get in touch with our team today.